We appreciate our residents involvement. To ensure you are taken care of we offer a 7/24 resident service line. 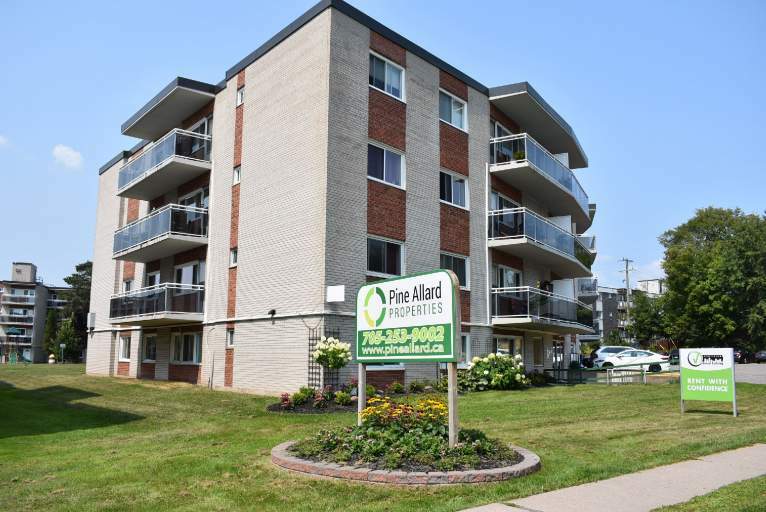 Pine Allard Properties truly is A Place to Call HOME! A place where you can be proud to call HOME!